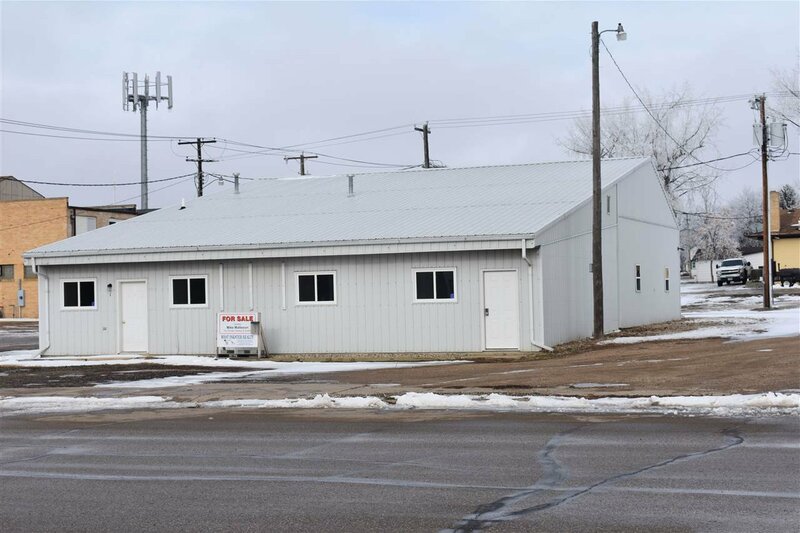 Major components are all updated, 30x50 Commercial finished office space (2 rooms with bathroom). 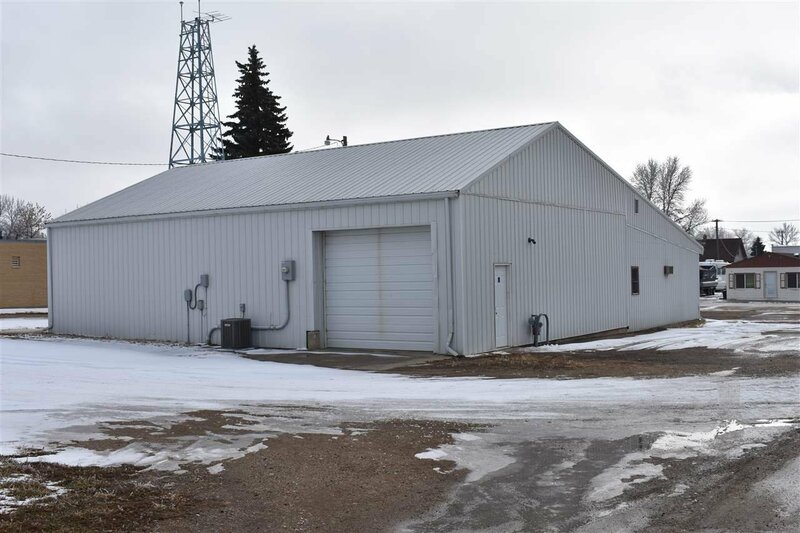 Heated 36'x50' shop with overhead door access. 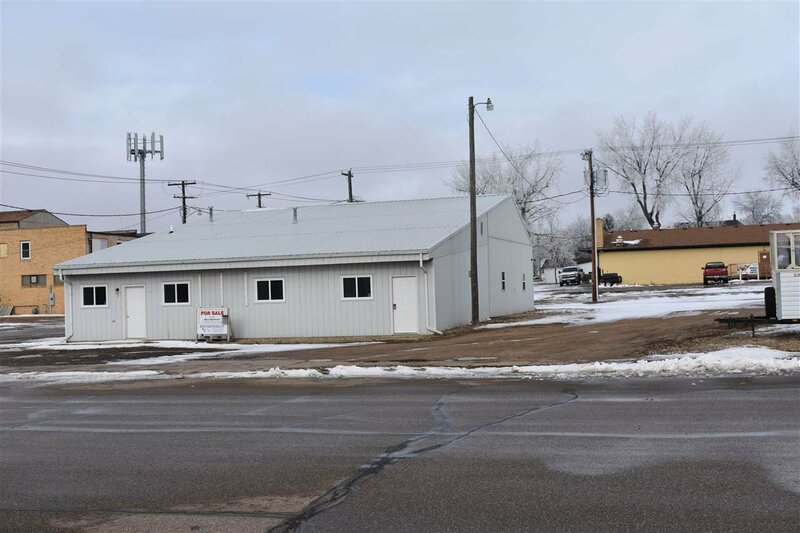 Excellent location just off main street behind S&J Hardware across from other businesses on Central Ave. Lots of options to owner to rent out either front commercial office/retail space or rent out back heated finished shop area with overhead door. Building has many upgrades and is truly move-in ready. RTC has relocated to other location in Garrison. Join the Dickens Village Festival and town with 4 season's of business activity.